Does everyone really speak English here? That is a bad excuse! English is more than enough. If you go to the countryside, things might be a little different, but in the cities, you basically do not need Finnish at all. 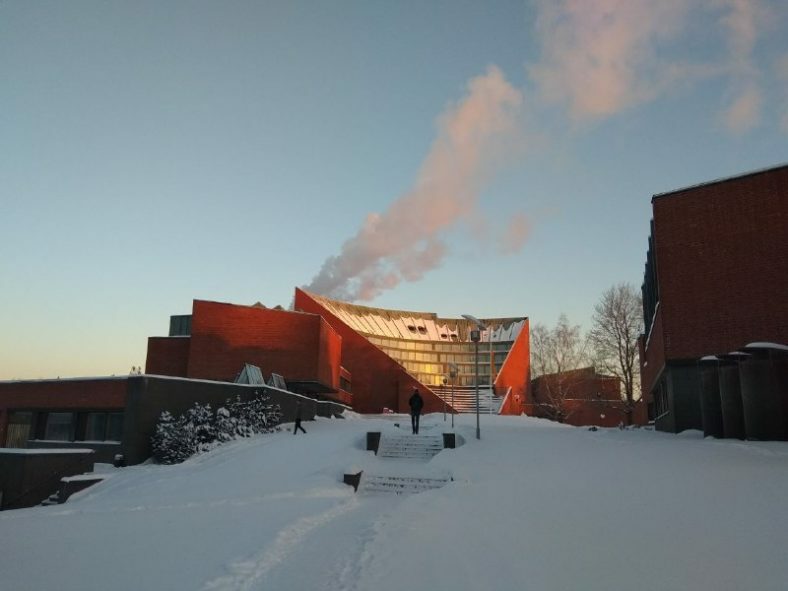 Nearly 20% of the students at Aalto are not Finnish. Considering only Masters students, the number is much higher. In practice, this means international events and parties almost daily!